Four yacht sales were announced during a fair week for the brokerage market. The total asking price was in excess of £17.8 million ($23.8 million). 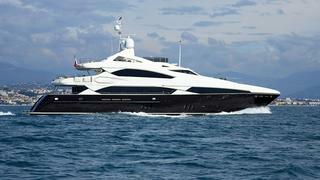 The most expensive yacht sold was the 37 metre Sunseeker Moliver by Worth Avenue Yachts and Rick Obey & Associates. Four price drops were announced on yachts for sale this week for a total reduction in excess of £3.7 million ($5 million). One of these price drops were over £1 million. 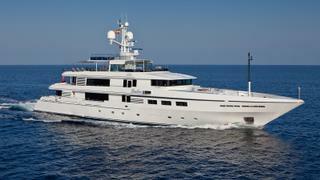 Five new yachts were listed for sale this week with a combined asking price in excess of £95 million ($127 million). 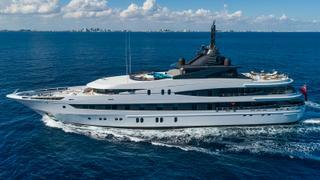 The most expensive new listing was the 66 metre Oceanco yacht Luna B.